The Department of Agriculture (USDA) expects to send payments to farmers after the Labor Day holiday as part of a trade relief package. The $12 billion package is intended for farmers who have been affected by foreign tariffs on U.S. farm products, all in retaliation to President Trump’s trade agenda. A USDA spokesperson confirmed to the Hagstrom Report the department is “on track” to remit payments after Labor Day, but declined to offer further details of the plan, which was expected to be announced by the end of the week. USDA maintains that the agency is “currently engaged” in the federal rulemaking process, and Agri-Pulse reported this week the relief package was under review by the White House Office of Management and Budget. 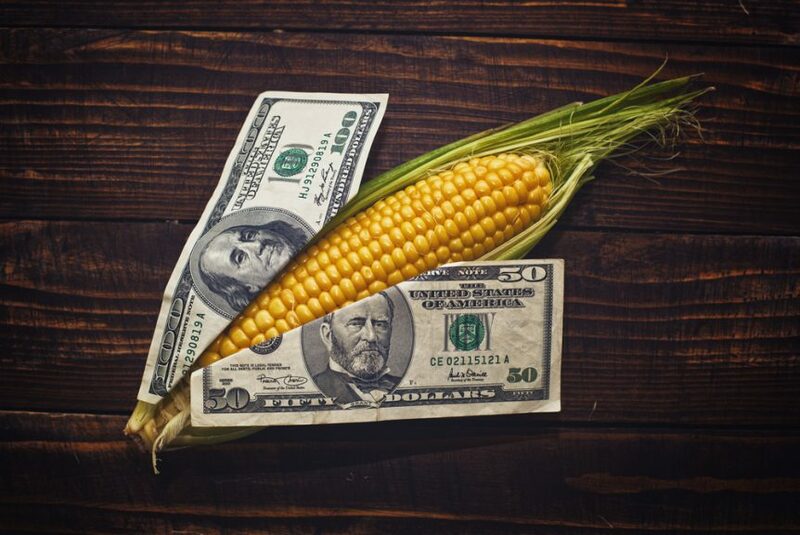 Preliminary reports suggest the proposed payment rate for soybeans would be $1.65 per bushel, while corn growers would get only one cent per bushel.